The TRIBE 10% Project is our challenge to each other in 2019 to improve and push our boundaries. We believe that small changes in nutrition, lifestyle and training can help us perform at least 10% better. We have curated a set of challenges for the TRIBE community in 2019. To push our limits and help us commit to being be the best versions of ourselves. No quick fixes. Let's make this the year of the small changes. That add up to a really big change. 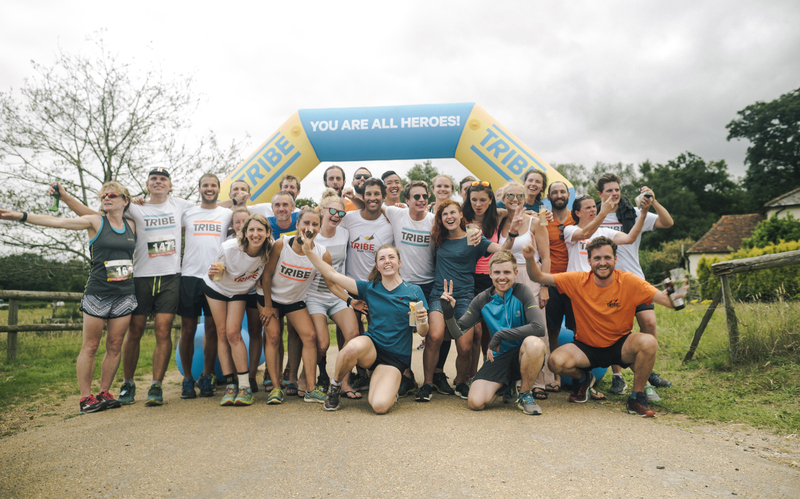 As part of the 10% Project, the TRIBE community will run 1,000,000 miles across 100 nationwide + virtual events in January 2019. We are looking for members of the TRIBE community - you guys - to be ambassadors to lead the events! More info on becoming a TRIBE 1,000,000 Mile Challenge ambassador HERE. Our aim is to start 2019 as we mean to go on, to push our limits and to raise £50,000 for the TRIBE Freedom Foundation to fight human trafficking.